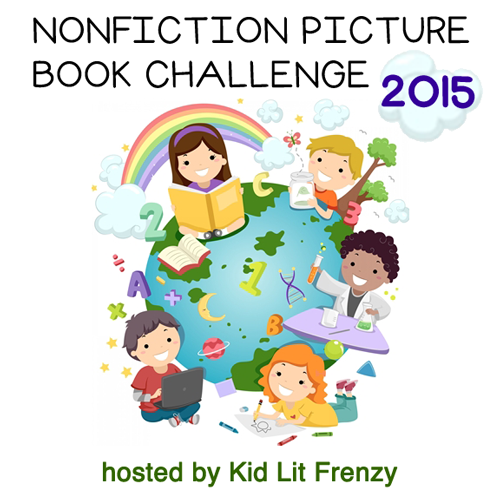 This entry was posted in Non-fiction, Nonfiction Picture Book Wednesday and tagged #NFPB2015, Alan Rabinowitz, Cátia Chien, endangered animals, nonfiction, picture book biographies, Schneider Family Book Award by carriegelson. Bookmark the permalink. 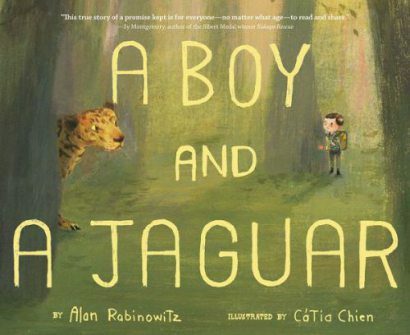 A Boy and A Jaguar was one of my top favorite nonfiction picture books of 2014! I, too, purchased it for my classroom. I’m so glad it won a Schneider! The responses of your students are fantastic. I love the topic of your unit! Since I have older kids, I’m reading Threatened by Eliot Schrefer aloud and discussing endangered animals, too, to go with our Social Injustice and Social Responsibility units we did earlier in the year. Thank you Holly! I am really excited by how passionately my students have embraced everything about this book! It is really such an incredible title. This was a great NFPB! I always enjoy meeting new inspirational people. Exactly! This book is full of inspiration. I love this book. Thank you for sharing the thoughts of your students. 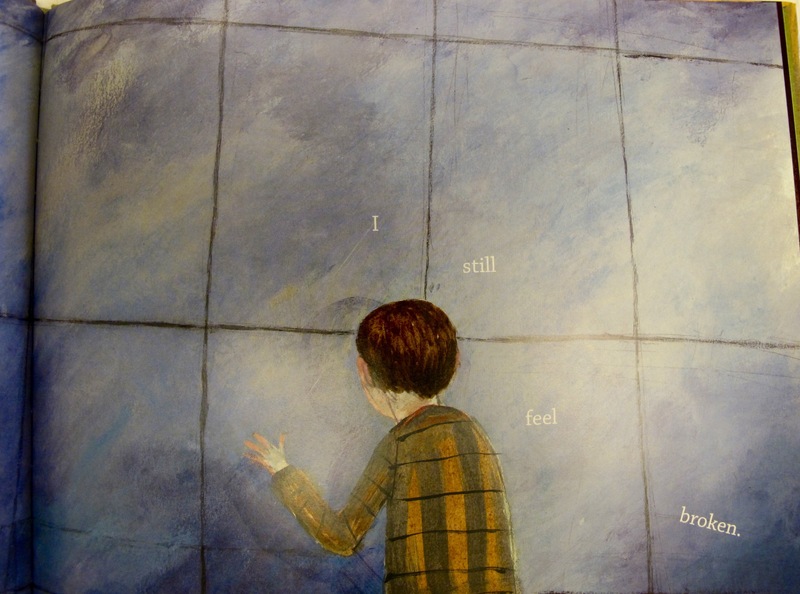 It’s interesting to see how children react to the book. It really is. My students are completely hooked in. I think this book can open up so many conversations, and am glad you shared the children’s responses, Carrie. The more we all learn about others, the less fear of differences there are, which is very good. You are making such a difference in your students’ lives. I love reading their responses! Thanks so much Linda – too many were just too thoughtful not to share. I am so proud of the thinking and questions the kids were asking. You always do such marvelous things in your classroom with books, Carrie. This book is a classic. Thanks Margie. This book is truly special and really impacts student thinking. 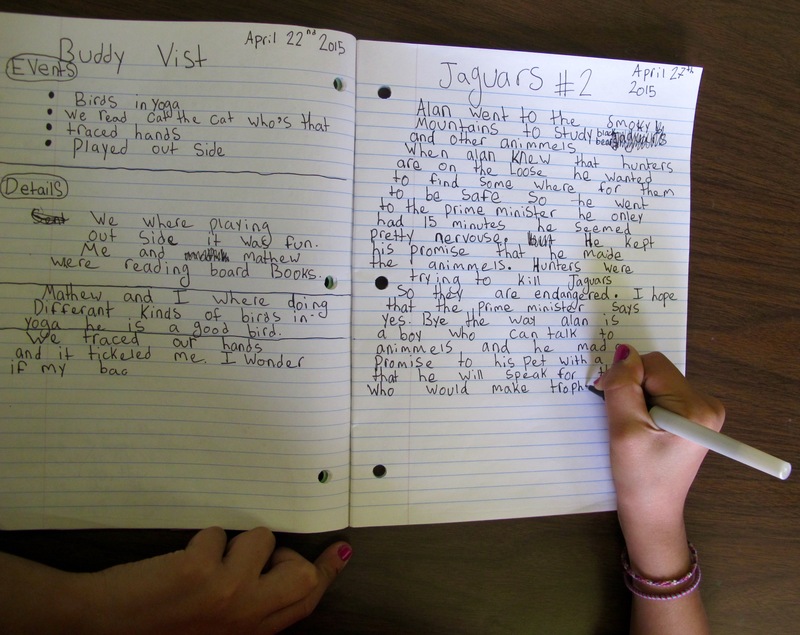 It really is so wonderful to witness the students be so engaged with a story – a true and inspiring story. Pinning this! I am in awe of you and your kids and your literacy days and everything! Thank you Kellee! I am so glad you enjoyed it. My students are so beautifully articulate! Your post reminds me that all our children want opportunities to think deeply and have profound conversations about the world around us. I must get this book for our library I think. You must! It is such a beautiful book. And it does inspire such conversations. How inspirational! I love that you took the time to read this slowly and carefully with your students. I’ve read this one, too. Loved it. It makes such a difference to have time when there is so much to think about! What ages would you say the book is appropriate for? 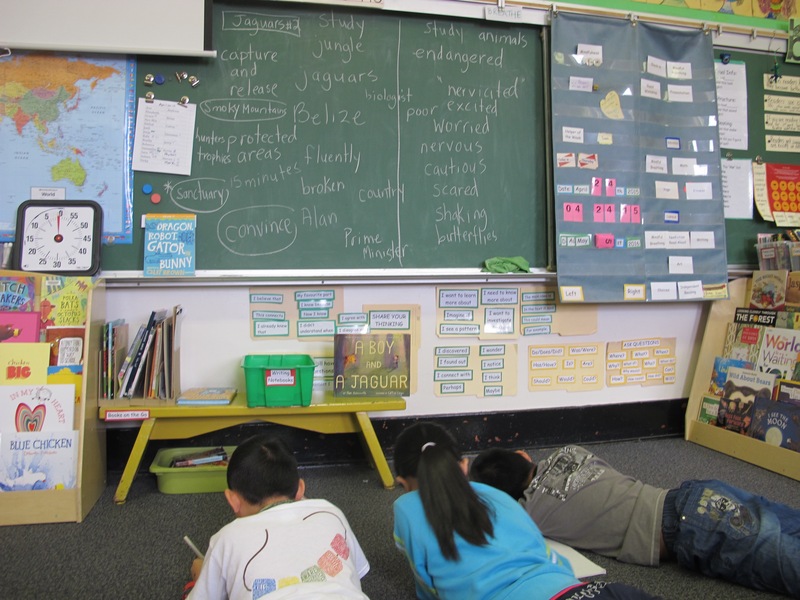 Grade 2 and up – as a read aloud. Grade 4 and up as a read alone. Thank you. 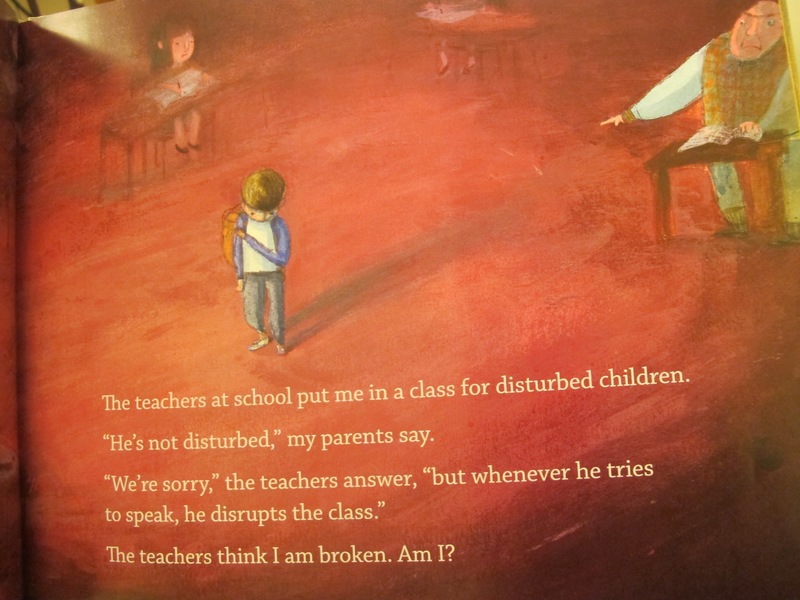 I’m going to use the book for read – aloud for teacher training interview.